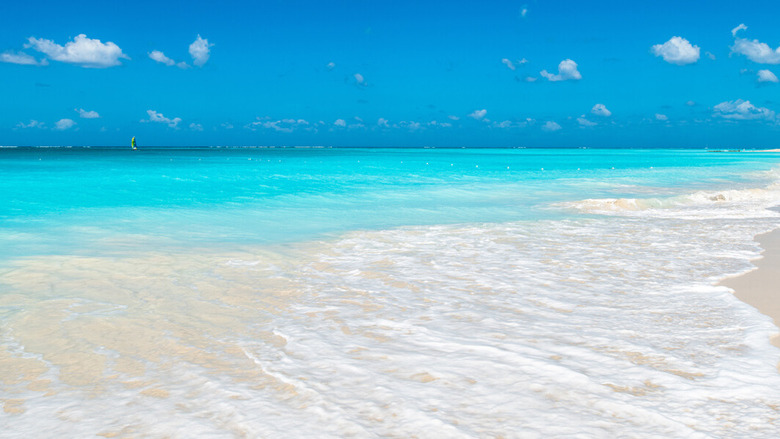 Tmrw Tday is a wellness and culture fest set to take-over the stunning Negril, on Jamaica’s north coast from April 30-May 5, 2019. The third annual installation of the retreat/music festival hybrid promises to be the best yet and judging by the number of tickets already sold, the unique homegrown experience has fast attracted a loyal international tribe. Think Coachella but with more vibe, a lot of reggae, less crowds and minus the giant stages. And when it comes to location, Tmrw Tday is unrivalled given that its stage is the dreamy paradise of Negril’s world renowned 7 Mile Beach. If we’ve whet your appetite (which we're sure we have), read on as Loop reveals all you need to know from getting there to accommodation, line-up, schedule and most importantly, where to get your tickets TODAY. Self-billed as a Festi-vacation, Tmrw Tday is to Negril what Coachella is to LA. 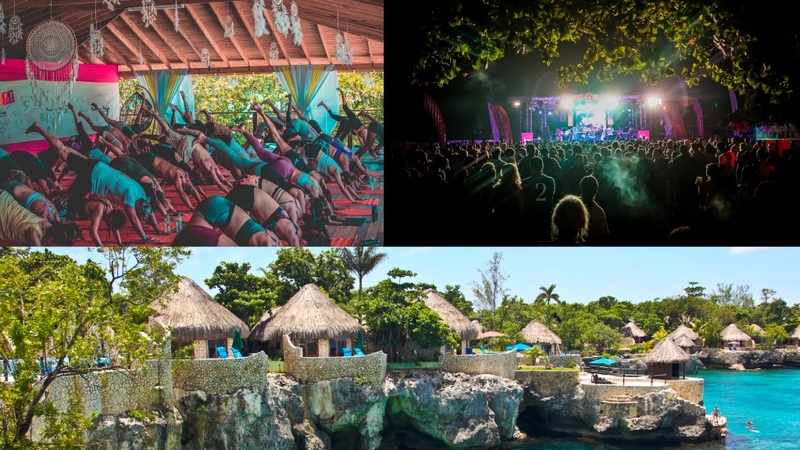 The six-day festival is jam-packed with culture, music and an Irie Soul Beach Wellness programme including yoga, meditation, fitness, workshops, dance and flow and tribe talks. Of course it couldn’t be a culture fest in Jamaica without a dazzling music line-up and House Vibez at sunset beach parties, Reggae and Dub, and Conscious Hip-hop and Soul will be the soundtrack to what will surely be one of the most magical weekends of your life. And let’s not forget the natural healing, eco tours and cuisine. The plant medicine ceremonies, the farm to table experience, the Rasta eco tours and of course the healing garden combine to make Tmrw Today a bucket list vacation retreat. Tmrw Today takes place from April 30-May 5, 2019 every day from dawn til dusk. 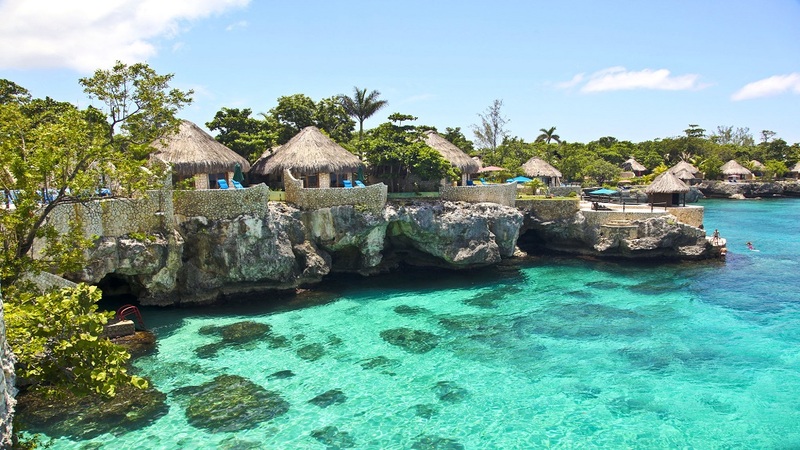 Tmrw Tday takes place in the stunningly beautiful coastal town of Negril. 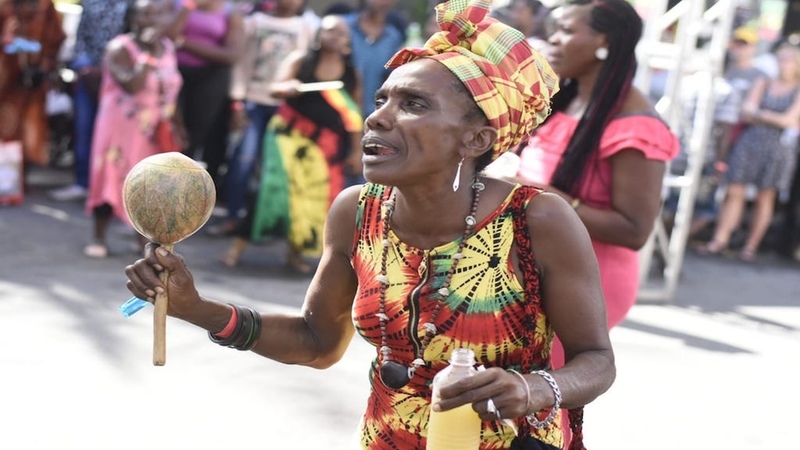 Famed for its heavenly seven-mile beach stretch, Negril is much more than just white sand and crystal blue waters - and this culture fest line-up has perfectly captured every magical ingredient of its splendor. You can snap up discount flight, hotel and pass bundles here or you can book your own flight, transfer and hotel. 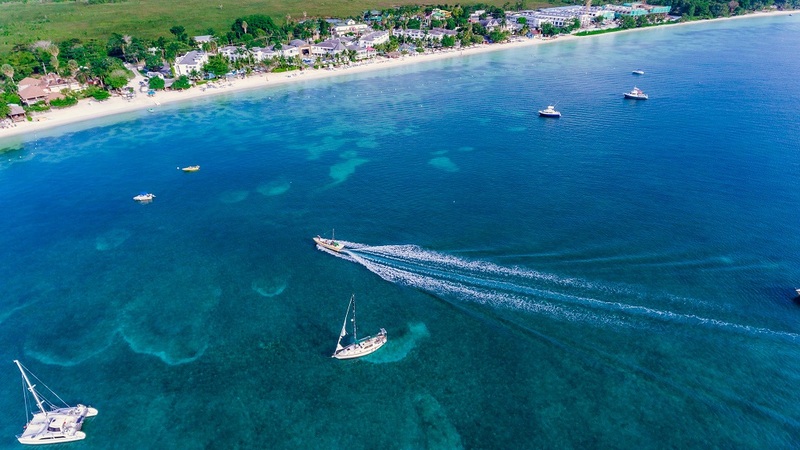 Our advice is to fly into Sangster Airport in Montego Bay as it is only an 80km drive from Negril compared to the 240km commute from Norman Manley Airport in Kingston. Tmrw Tday has partner hotels in Negril which you can find on their website here. The line-up includes some of the biggest names in music, wellness and fitness. You can feast your eyes on all the impressiveness here. 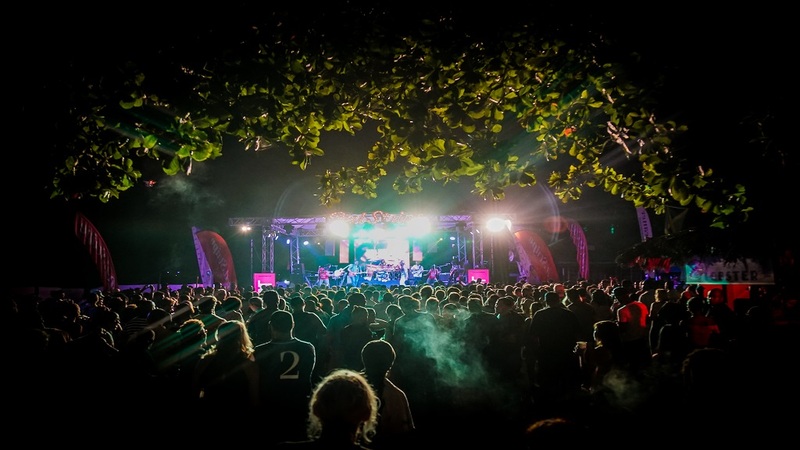 The anticipated 2019 schedule hasn’t been released yet but last year included bonfire intention ceremonies, sunset yoga, HIIT workouts, rise and shine dance sessions, plant healing ceremonies, live performances from some of the biggest names in Jamaican music including Beenie Man, Kabaka Pyramid, and many more. 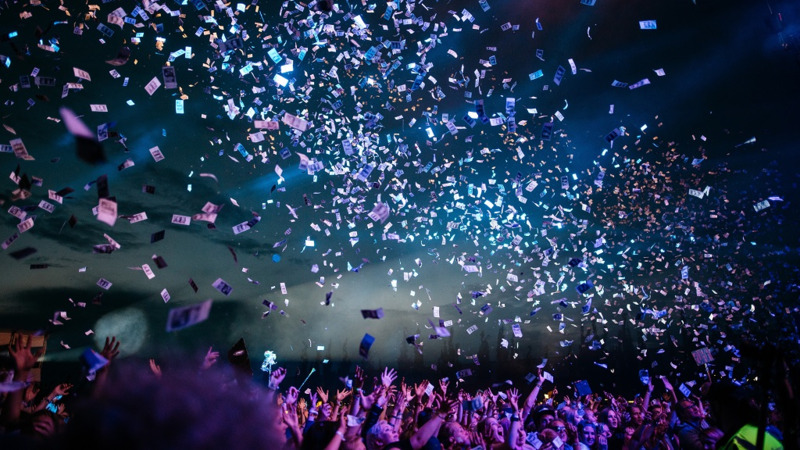 Tickets range from $15.01 – $86.55, depending on what you sign up for. Visit the Tmrw Today website for all the info, or click here to buy.